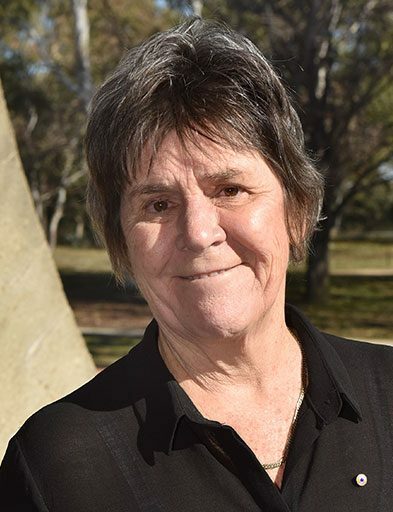 Professor Wendy Hoy is recognised internationally for her multidisciplinary research on kidney and related chronic disease and for the scientific rigour she applied to Aboriginal health research. Her work has transformed Aboriginal health services in Australia, saved lives, reduced the need for dialysis and supported development of early intervention programs globally. Wendy’s studies demonstrated the contribution the number of functioning nephrons at birth makes to an individual’s susceptibility to kidney disease and her work has underpinned new kidney imaging technologies.